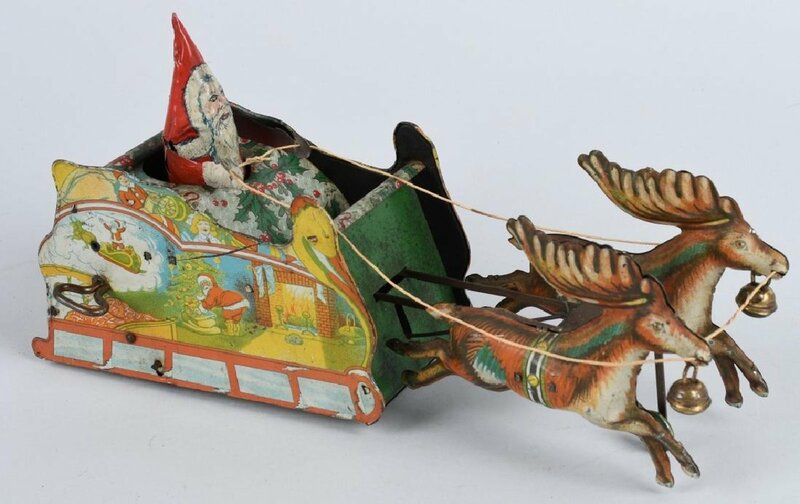 Click on one of these links to see our current inventory of holiday related antiques. Christmas; Halloween. Larger images of an item may bee seen by clicking on the photo.